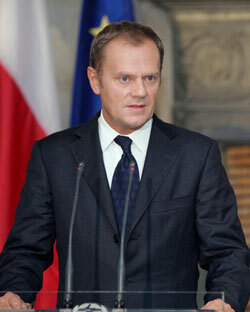 Prime Minister Tusk announced that there will be no return to the 22 % VAT which was planned for 2014. Earlier this month, Deputy Finance Minister Janusz Cichon announced that Poland would possibly return to a 22% basic VAT rate in 2014. Poland raised the basic VAT rate from 22% to 23% in 2011 which was said to be a temporary change. The government was supposed to cut the rate in 2014 again.